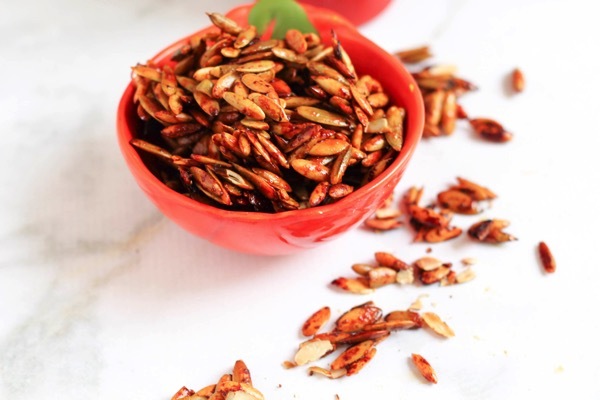 These sriracha pumpkin seeds have a kick of spice, a burst of bright lime flavor, and make the perfect healthy, crunchy snack. Hi friends. How’s the morning going? This week has been crazy! I feel like they rolled me out of vacation land into pure chaos haha. Our house is an avalanche of laundry, Liv started school (which means our usual snoozy mornings are a LOT more fast-paced), and we’re back into extra activities in addition to the usual events and birthday parties. It’s a lot of fun, but it makes time go by too quickly when I’m trying to savor our last few months here. Everything just needs to slooooooooow down. I joked when we first moved here that San Diego made me lazy. It just makes me want to lie on the beach with an acai bowl and relax. I’ve obviously restrained my desire to be a beach bum, but I think I’m going to plan a day to do that before it starts to really cool down. So for today, let’s spice things up a bit, shall we?? I have to admit, I’m one of those people who can’t wait to jump on the pumpkin train the second September (or August..) rolls around. I just can’t help myself. 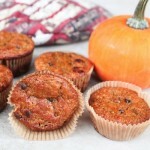 I’m also guilty of sticking to the classic pumpkin spices whenever I cook with pumpkin, like cinnamon, clove, nutmeg and ginger when the season rolls around. There’s something so wonderful and comforting about it, and I feel like the holidays surround me in a blanket of happiness. Plus, anything that reminds me of my nana’s homemade pumpkin pie is a very good thing, indeed. Hot sauce is hands down my favorite condiment, and I usually will cover my eggs in a layer of sriracha. It has a bold, spicy flavor, and was the perfect component to this delicious snack recipe. The best part: you can put a little baggie in your purse and stuff your face as you’re heading from preschool pickup to music class. I speak from experience. Pumpkin seeds are a fantastic source of fiber, protein, antioxidants, and host a variety of health benefits. They’re nutritional powerhouses in a tiny package. 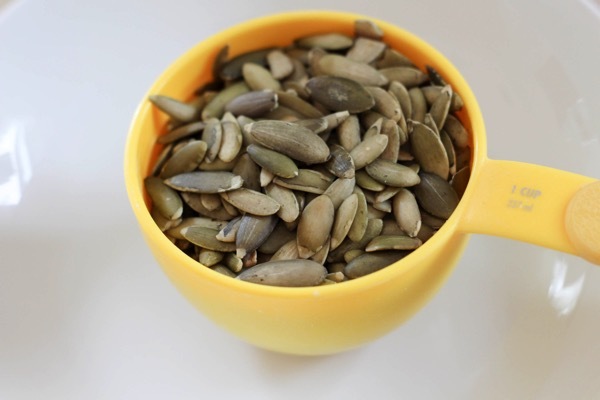 1/4 cup provides over half the daily required amount of magnesium (excellent for heart health! ), and are a great source of zinc. 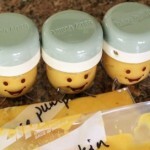 <— boosts the immune system, protects eye health, can improve sleep, mood and insulin regulation. 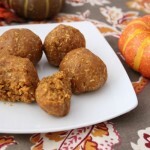 A delicious and healthy portable snack recipes. 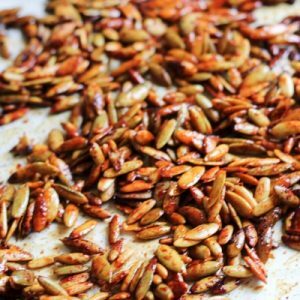 A perfect way to switch up the usual pumpkin seeds. Preheat the oven to 400 and line a cookie sheet with parchment paper. In a bowl, combine the sriracha, lime juice and honey. 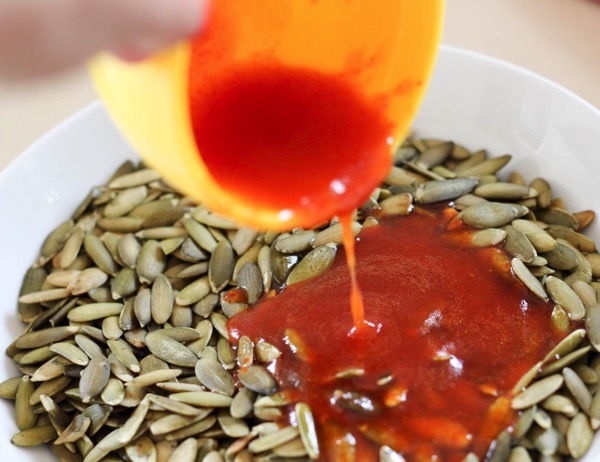 Stir in the pumpkin seeds and mix well to coat. 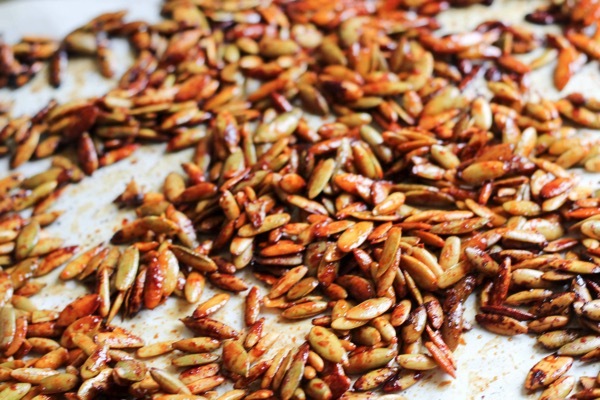 Spread the pumpkin seeds onto the cookie sheet in an even layer, and top with sea salt. Bake for about 15 minutes, stirring every 4-5 minutes so they don’t burn. 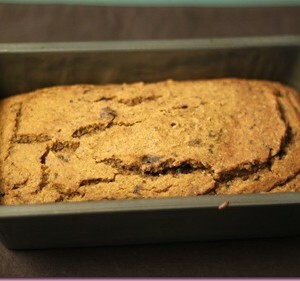 When the edges start to become golden brown, remove from the oven to cool. The tricky part: let cool completely before enjoying, or store in a covered container in the fridge. These would also be delicious on a salad with avocado, chicken and ranch dressing. 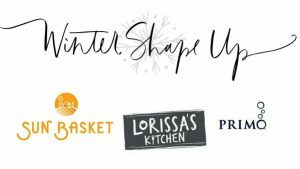 Also, I have some exciting news: I’ve teamed up with some blogger friends (Julie, Lindsay and Brittany!) to create something for you that I can’t wait to share. 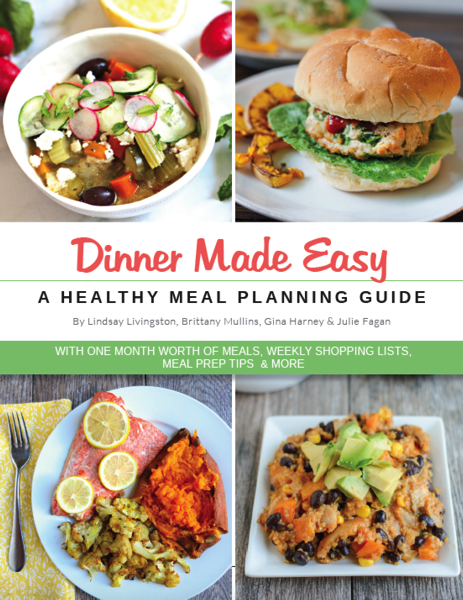 Dinner Made Easy helps to break down meal planning and includes tons of delicious and healthy family-friendly recipes. It can be tricky to get healthy meals on the table each night without meal planning, and this includes a full 4 weeks of recipes + prep ahead tips. I’m the random, totally “basic” person that is not a pumpkin person… but SRIRACHA… whoa. Count me in! 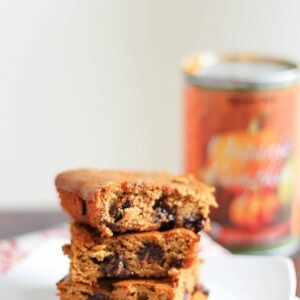 Give me to early October (I’ve still got a ways to go with my pumpkin progress), but I will definitely be making these! 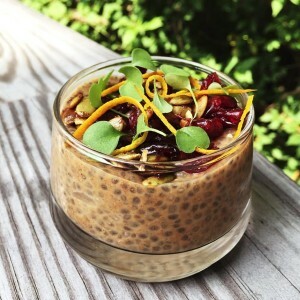 This looks like a kickass recipe…can’t wait to try it! 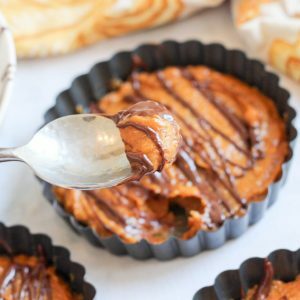 I love pumpkin pie and have been getting into other pumpkin things a lot lately…still don’t have any other favs though! and I can totally see how San Diego can turn you into a beach bum….I would love to live there! 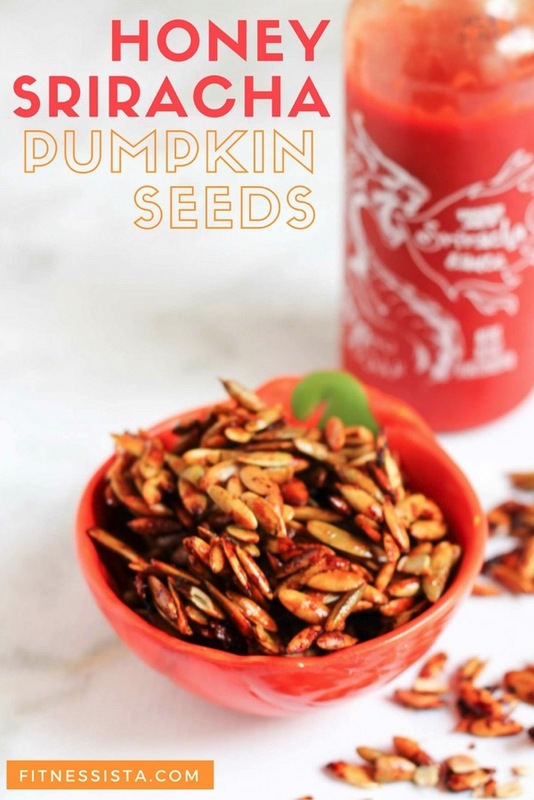 I can never say no to siracha on anything and pumpkin seeds are packed with so much nutrition but highly forgotten about! 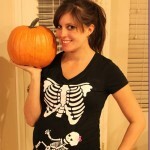 I can relate with the pumpkin obsession. September first I brought out my pumpkin scented candles!!! But pumpkin and sriracha are both my loves so this looks amaaaaaazing! 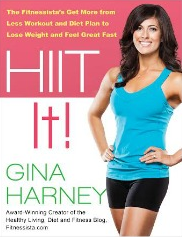 I’m so excited to hear more about Dinner Made Easy! It sounds like a fantastic idea. I always hate meal planning on the weekend and would love to have something make it more simple for me. Meal planning really is the only way I can eat healthy during the week without resorting to pricey take out foods. I can’t wait to hear about it soon! YUM!! Can’t wait for it!!! I love nay dinner that is easy to make! Awesome recipe. Will definitely make this! There seems to be a glitch in the link to sign up for the meal plans. I wasn’t able to complete the process. Yes please. Add me in manually. I love pumpkin everything. These pumpkin seeds look amazing. Great snack. Yum! 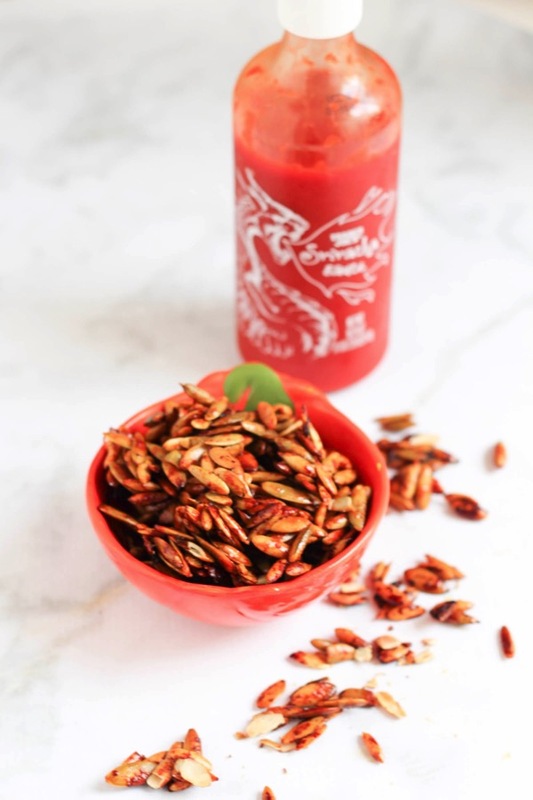 Will absolutely be making these in a serious sriracha addict! I tried to sign up for the Dinners Made Easy announcements and it says “error you are already subscribed to this” – maybe it’s because I am already on your newsletter list? Either way, please feel free to add me manually- this looks exciting and is something I would definitely consider purchasing! 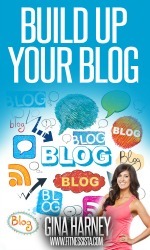 So excited for the ebook. What a great idea!! and do I use lime or lemon? The ingredients say lemon but the instructions say lime! you can use either, but i prefer lime!